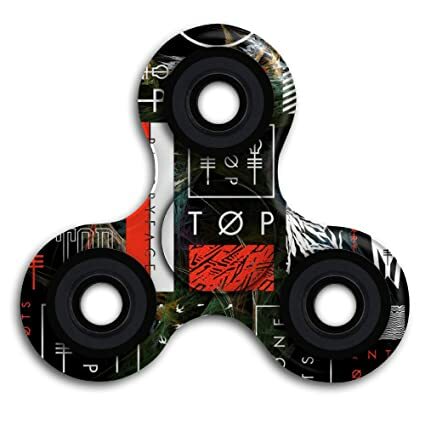 From Panic!, TØP and FOB to The 1975, 5SOS and Melanie Martinez, here's all the (unofficial) spinners you can buy right now. 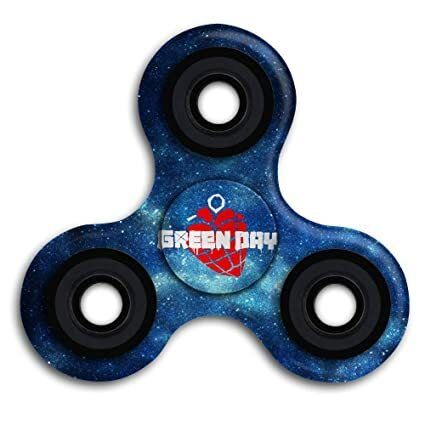 Fidget Spinners, the craze the internet both loves and loves to hate, is taking over the music world thanks to streams of unofficial merch making its way onto Amazon, both to the amusement and bemusment of the bands themselves. 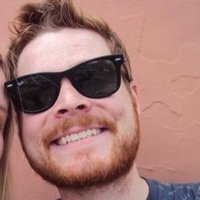 Pitchfork even reports that Arcade Fire are planning on releasing an official version very soon - could we soon be seeing these little gadgets at merch stands across the world? 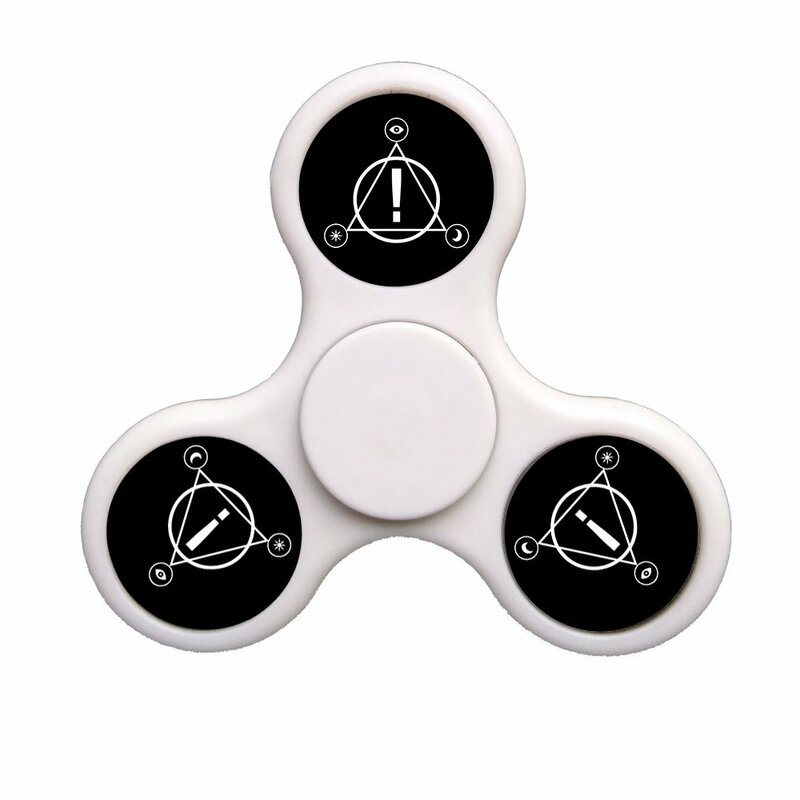 'All my friends are fidgets take it slow' (Yes, there will be a terrible pun after every single one of these so strap in and get on board). 'She looks so perfect spinning there' (actually quite pleased with that one). 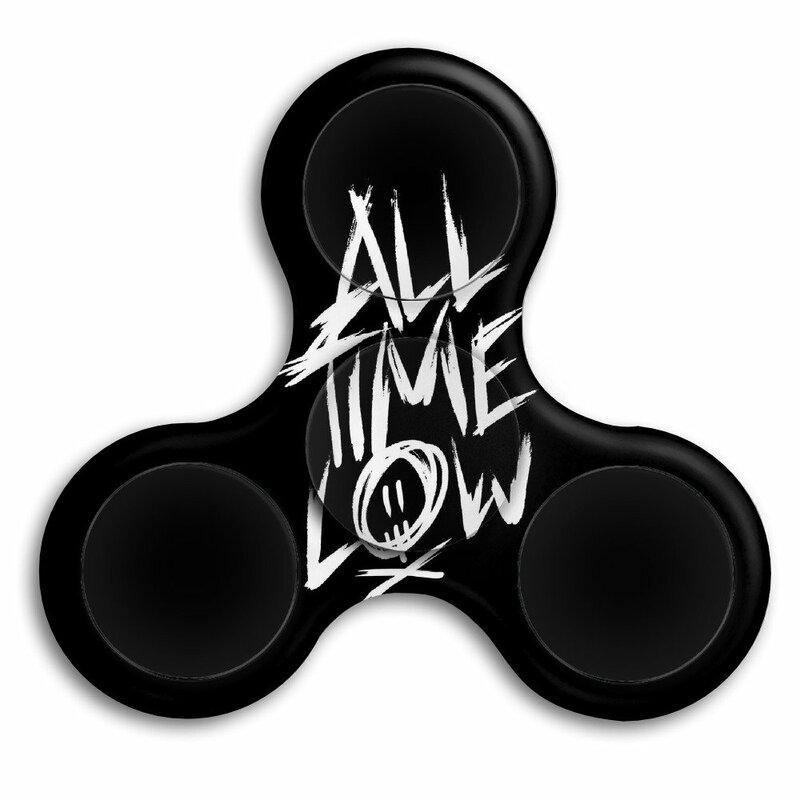 'I Like It When You Fidget For You Are So Beautiful Yet So Unaware Of Spin' (Nailed it). 'Thank You For The Fidget' (Ok, yeah, I'm grasping at straws again. 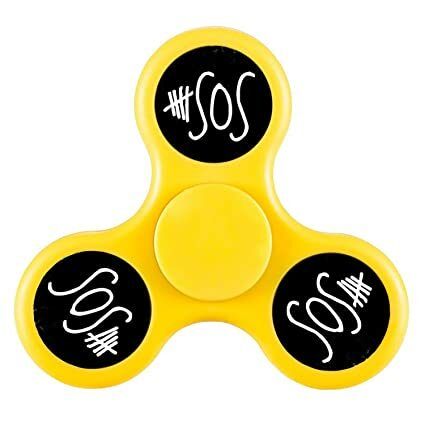 Almost went for 'Spin, Spin, Spin, Spin, Spin' instead of 'Na, Na, Na, Na, Na' which, we can all agree, is proper sh*t). 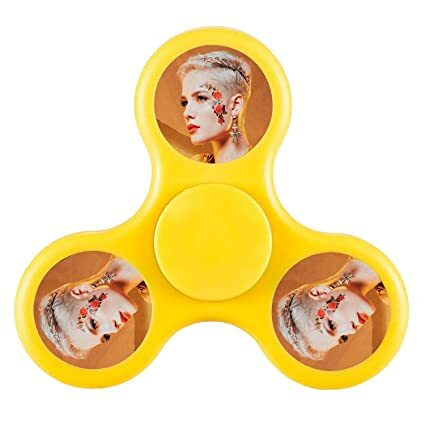 'They call me Cry Baby, Cry Baby, but I don't fidget spin' (I need a lie down).